I don’t know about you, but when I think of car buying, the only used car dealerships near me that I can think of going to is the dealerships of Acra Automotive Group. Acra Automotive Group is home to 4 dealerships, and they sell both new and used cars for sale so has never been easier to compare cars in Columbus, Greensburg, and Shelbyville IN. Not only that, they work hard when it comes to finding the right financial institution for me as well. Acra Automotive Group has a team of friendly and knowledgeable people who are happy to answer any and all questions about the many new and used cars for sale. They will sit down with you to discuss all of your wants and needs for your next vehicle so you will be happy with your purchase. So, when it comes time to compare cars, I go to the one of the new and used car dealerships of Acra Auto Group every time. Looking for something fun to drive for the summer? How about a gorgeous Ford Mustang Premium Convertible? Convertible cars for sale like this Mustang will have you riding in style down the streets of Shelbyville. Used convertible cars with luxury features, like this Ford, come with comfortable leather seats, a leather-wrapped steering wheel with audio controls, and a power convertible top. The steering wheel audio controls let your fingers do the work so you can safely keep your hands on the wheel and eyes on the road. The convertible power top makes for a smooth transition when you want to put the top down or up quickly. This Ford Mustang convertible car for sale comes equipped with a powerful 2.3-liter 4-cylinder engine that boasts an impressive 310 horsepower and a 6-speed Selectshift automatic transmission. Stop in and take this or one of our other used convertible cars for sale for a test drive today. We are here for you every step of the way. From finding the convertible cars that you can test drive that will meet your style to finding the right financial institution to getting your convertible serviced. 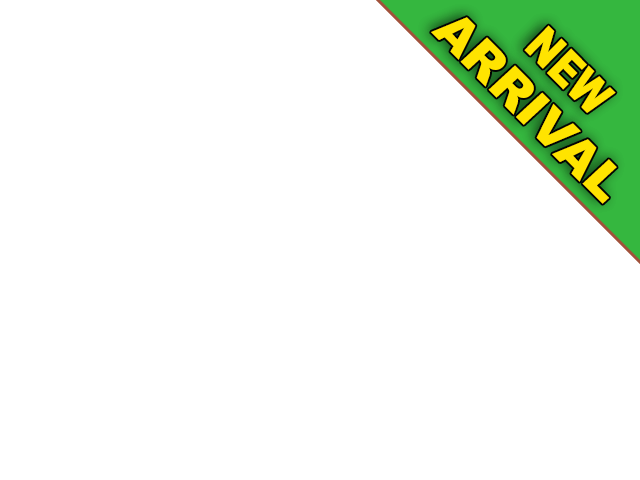 We do our best to get you back on the road quickly. 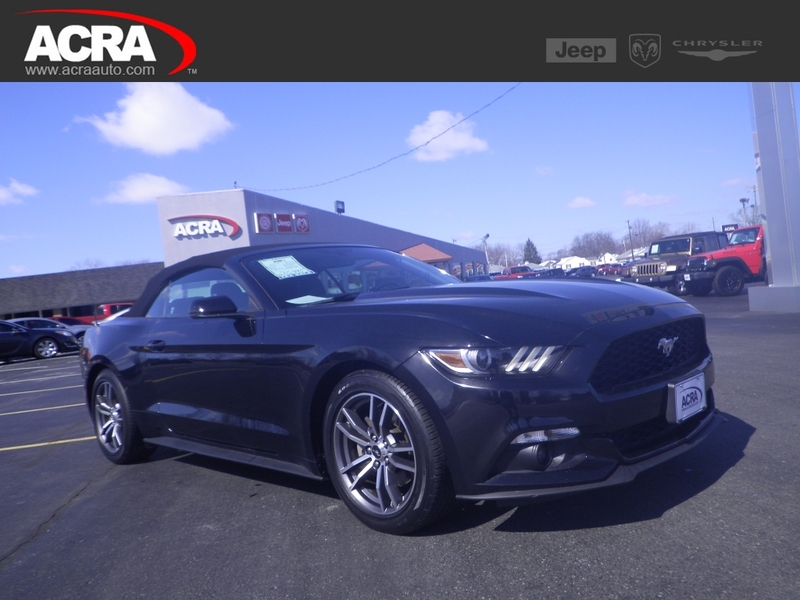 Whether it is convertible cars that you are interested in or another one of our used cars for sale, we have the perfect vehicle for you at Acra Automotive Group. Enjoy a stress-free environment when you come to our Columbus, Greensburg, and Shelbyville used car dealerships in search of your next used car for sale in Indiana. We are happy to provide a great selection of used convertible cars for sale near me, incredible deals, and outstanding customer service. Let us show you just how easy buying a used car can be from our new and used car dealerships today.